Zilch + Zorro + Zounds! Try not to zone-out, will ya? Like V-Day, except no flowers and no candy. 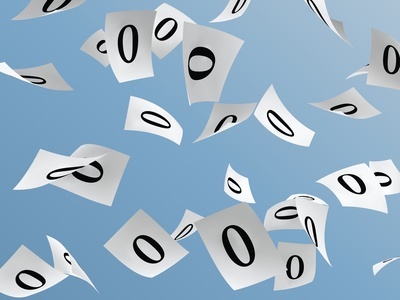 Aka zero — nothing. Aka Big Fat Zero. It’s a category on the blog for I Got Nuthin’. This is a typical blog post in the category Big Fat Zero. 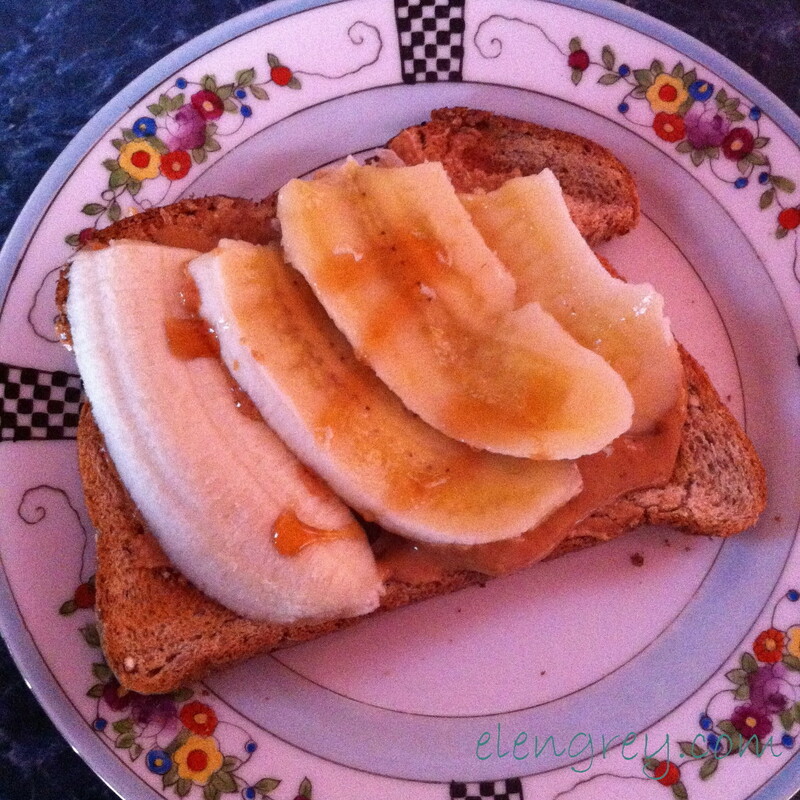 I sometimes eat peanut butter and banana on whole grain toast for breakfast. When I do, I give it the mark of Zorro with buckwheat honey. It’s the breakfast of champs. The breakfast of champs with a mask and a cape. And a sword. A minced oath, euphemistic for ‘God’s wounds’. ~ Brewer’s Dictionary of Phraise & Fable, 18th ed. I used it in the post title, because that’s exactly where a minced oath was needed today. Minced. Mild. Whatever. An oath beginning with Z.
Oh, just zip it, Elen! Before someone comes along and zaps you with their trusty zapper like the bug blogger you are! I think I digress here, but I’m not sure, because I’m zonked. Not the under the influence zonked; the other zonked. Thus endeth the Letter Z. 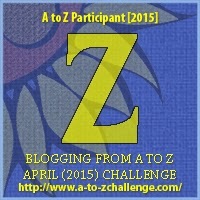 The 2015 A to Z Challenge. Should I say something about Zumba now? Way to go! You made it through. I enjoyed reading you from A to Z 🙂 Best of luck as you take a breather from the alphabet. Congrats on making it through! Hope you had a good time. Thanks, John. I did. I surely did. I’m looking forward to your Z. Cheers! GadZooks you got to the end. Way to go Elen. Thank you, Charlotte. And thanks for taking the time to stop by and leave a comment! Whew! That’s a lot of Z’s in your post to wrap up the challenge. Funny stream-of-consciousness post. 5 blogs?! I am in awe. I surely will. Thanks for stopping by and taking the time to leave a comment. Appreciated! Cheers. Zumba takes too much energy, I like the others you have chosen. After this challenge we can all use some zzzzz. Congrats on getting to the end. I feel ya on the Zumba! Thank you, Rhonda. Yes. Zzzz’s would be most welcome.